to observe the work of D.W. Griffith and Mary Pickford. comedies. 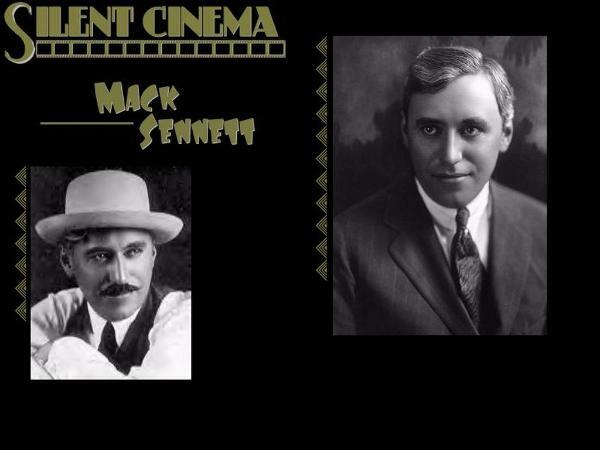 In his rise to fame, Sennett discovered more talent than anyone before or after him. Daniels, Charlie Murray, Hal Roach, Marie Prevost and Eddie Foy. whom he had a long romance. pessimists and cranked out 80 sound comedies and his slapstick became even more popular. Century-Fox to serve briefly as an associate producer. ... aka "Man's Genesis: A Psychological Comedy Founded on Darwin's Theory of the Genesis of Man"
Fatty's Plucky Pup (1915) (director general: The Keystone Film Co.